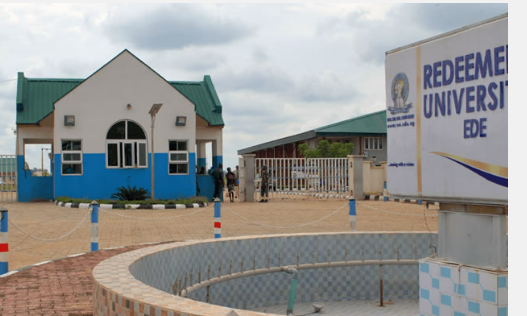 Adeyewa said it was unfair that private universities were not benefitting from the Tertiary Education Fund despite their contributions to the body of knowledge and the well-being of humanity. He said, “We spent $375,000 during the Ebola crisis and the government has not returned the money to us. They say we are a private university, but they have not answered the question whether Ebola, Yellow fever and other infectious diseases are private. “We have become a continental powerhouse in the prevention, control and elimination of infectious diseases, such as Ebola and Lassa fever. Our team is not only the toast, but also the pacesetter for the other African Centers of Excellence. In this regard and to the glory of God, the World Bank has rated us as the university with the best research facilities in Sub-Saharan Africa. As part of the events lined up for the convocation, Adeyewa said the university would award a honorary Doctor of Management Science degress to Felix Ohiwerei in recognition of his significant contributions to corporate Nigeria through his exemplary leadership qualities. He added that a renowned historian, Prof. Toyin Falola, would also be conferred with another Doctor of Letters degress in recognition of his immense and unparalleled contributions to scholarship and transformation of the African continent.